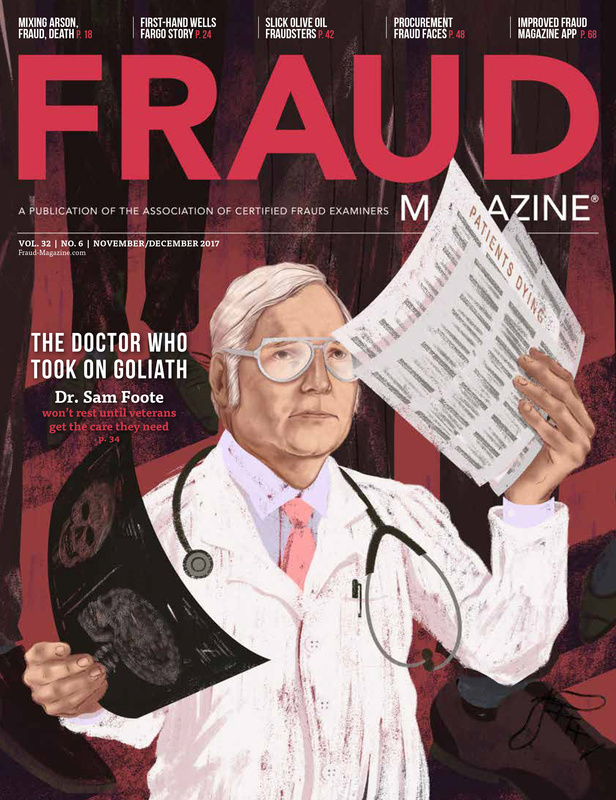 In part 1, Alton Sizemore, CFE, CPA, recounted how in 2002, as an FBI special agent, he led the investigation of a $2.9 billion financial statement fraud at HealthSouth Corporation, resulting in the conviction of 21 executives and virtually full restitution of the funds they stole. 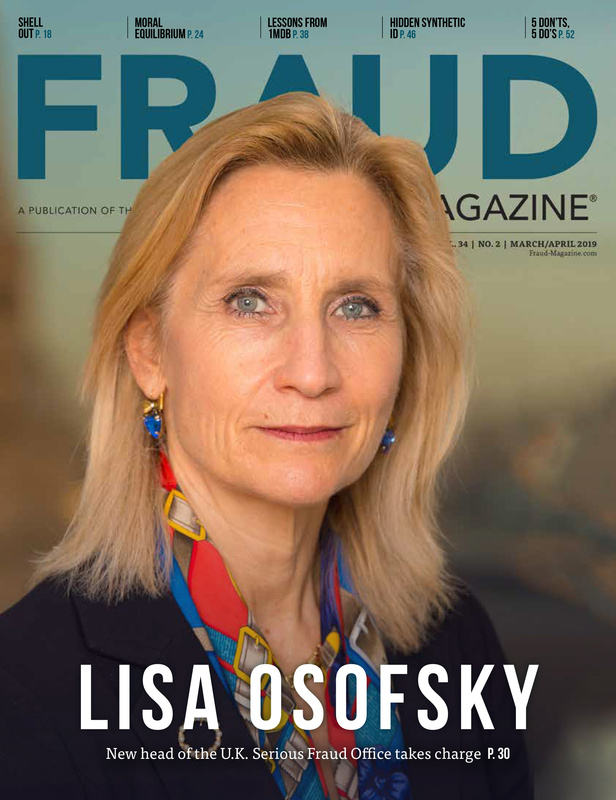 In part 2, Sizemore explores a $250 million alleged financial statement fraud currently in the courts and the headlines. 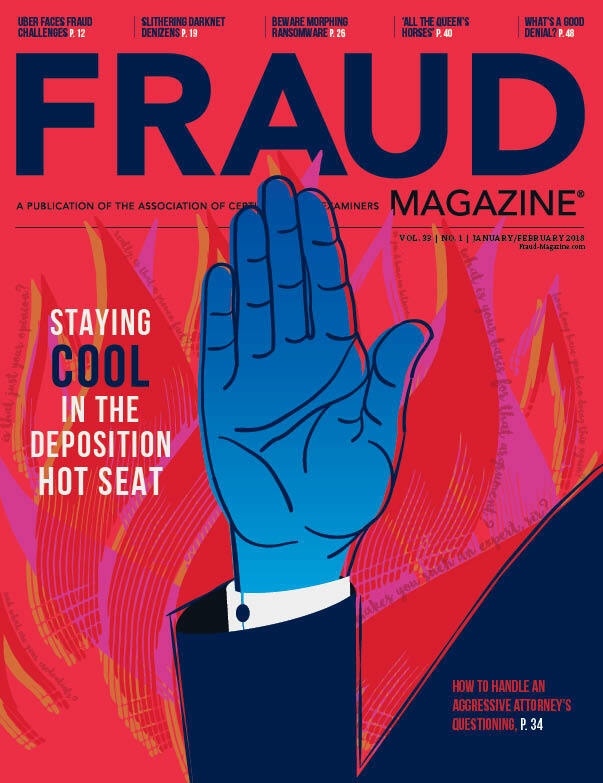 As he explains, CFEs who recognize the signs of one such fraud are well-equipped to detect those of others before the damage escalates. Despite the global financial crisis, all seemed to be well at Dewey in 2008. But then cash flow began to drop, which eventually forced the big firm to declare bankruptcy — five years after the 2007 merger that created it. Thousands of Dewey employees lost their jobs, and creditors and investors were out hundreds of millions of dollars. According to the May 14, 2012 article, Dewey's Bienenstock Discusses Law Firm's Demise, by Peter Lattman in The New York Times, "Several former Dewey partners presented prosecutors with evidence of potential financial improprieties." After a lengthy investigation, the U.S. Department of Justice (DOJ) on March 6, 2014, indicted the former CEO, CFO, executive director and a lower-level manager of the by then-defunct law firm for intentionally issuing false financial statements. At the same time, the SEC filed a civil complaint against the same four employees. It also filed a separate complaint against seven of their colleagues. The CEO, CFO, executive director and manager pleaded not guilty to all criminal and civil charges, and their seven colleagues all pleaded guilty to the civil charges against them. One of the seven who pleaded guilty is Francis Canellas, the firm's former finance director, who agreed to testify for the prosecution. According to Canellas' plea and cooperation agreement with the DOJ, he and the other 10 defendants falsified the firm's financial statements to fool lenders and investors into thinking Dewey was profitable, even though it wasn't. Multiple insurance companies, deceived by the doctored records, invested $150 million in a private Dewey bond offering, and three banks gave the firm a $100 million line of credit. "What Canellas told prosecutors about his co-defendants is as yet unproven," Sizemore says. "But we can regard as fact every fraudulent action he admitted taking himself. Each of them is a mirror image of actions taken in virtually every financial statement fraud I've investigated or studied." As happens in many businesses, Dewey wrote off some of its receivables as bad debt. But the prosecutors and Canellas said that when it became clear the firm wouldn't meet its revenue projections, the defendants fraudulently reversed those write-offs. 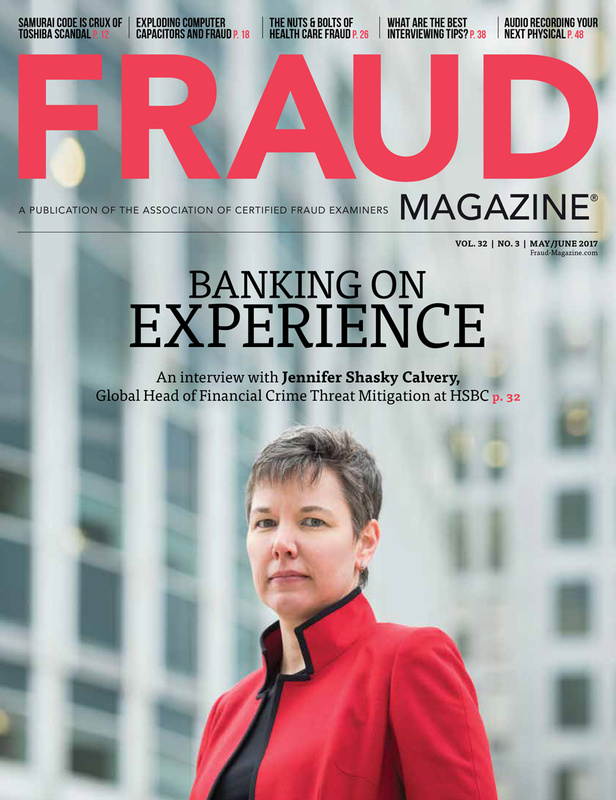 "If I were called in to perform a fraud risk assessment at Dewey before the fraud was discovered, I'd want to know how much working capital the firm had and what covenants they had to meet to keep their funding in force," Sizemore says. "And I'd wonder how that firm could pay so many high-priced lawyers, finance its operations and pay its loans — all during a recession." The following table compares prominent factors in the HealthSouth and Dewey & LeBoeuf cases. The striking similarities speak for themselves. Fraudster's motive To hide falling profitability from investors. To hide from investors and lenders the fact that revenue was shrinking. 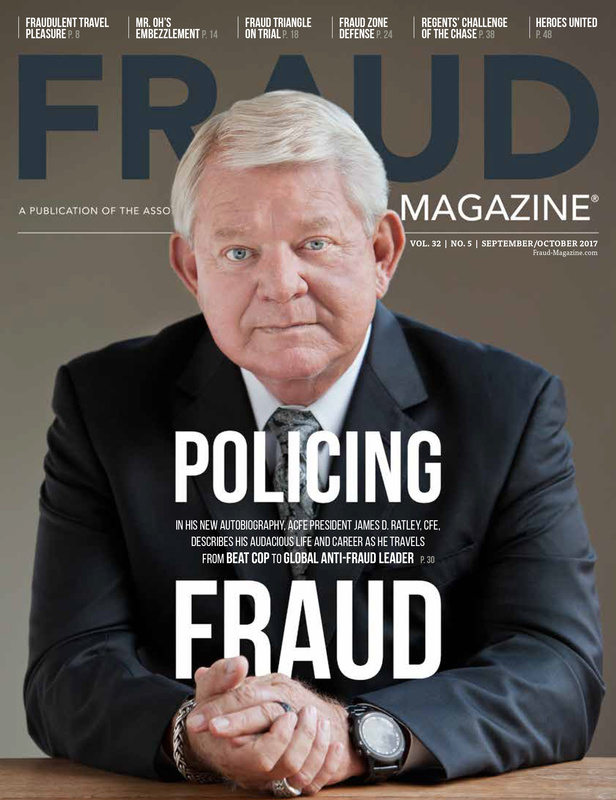 Fraud opportunity CFO overrode internal controls and intimidated the external auditors. CFO overrode internal controls and engaged external auditors he knew he could deceive. Fraud techniques Over-valuation of intangible assets to reduce expenses. Overstatement of income and understatement of expenses. Rationalization The fraud preserved the value of shareholders' stock. The fraud preserved essential lines of credit and bond sale proceeds needed to finance operations. 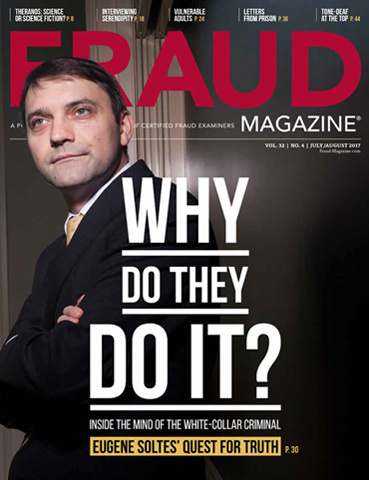 Fraud discovery Soon after profits dropped and company declined to provide earnings guidance. Not long after bankruptcy declared. Damages and duration $2.9 billion; 1986-2003. $250 million; 2008-2012. DOJ indictments? Yes. CFO convicted, but CEO acquitted. Yes. Pending. SEC complaint? Yes. CEO ordered to pay $2.9 billion in restitution. Yes. Pending. Key witness "turned?" Yes. CFO testified against CEO. Yes. Finance director will testify against CEO, CFO, executive director and manager. Ratio analysis No. 1 Provision for doubtful accounts as share of net accounts receivable. HealthSouth: 10 percent. Competitor: 34 percent. Red flag: HealthSouth's low percentage of write-offs. Dewey financial information unavailable at press time, but see Exhibits 1, 2 and 3 for analogous ratios in hypothetical situations. Ratio analysis No. 2 (vertical) Intangible assets as share of total assets. HealthSouth: 42 percent. Competitor: 27 percent. Red flag: HealthSouth's high percentage of intangible assets, which are notoriously hard to value, and thus have a high risk of fraud. Dewey financial information unavailable at press time, but see Exhibits 1, 2, and 3 for analogous ratios in hypothetical situations. Trend analysis (horizontal) Year-over-year trends in intangible assets as share of total assets. From 1996-1997, intangible share increased by 105 percent. From 1996-1998, intangible share increased by 170 percent. Red flag: the first high increase wasn't an anomaly — it kept on growing. Dewey financial information unavailable at press time, but see Exhibits 1, 2, and 3 for analogous ratios in hypothetical situations. 1. Ask as many questions as necessary, and evaluate the answers for reasonability. "If you don't understand something on a financial statement, or it seems unusual, ask for support documentation," Sizemore says. "Test it for reasonableness in terms of your understanding of the company's expenses and income and the business environment in its industry and locality. If your reasonableness test reveals any red flags, perform ratio analyses. Be sure to compare the company with at least two others or with industry-wide values. Company statistics by industry — number of employees, sales and so on — are available online, and I've used them in numerous investigations. Some are available only by subscription, while others are free." 2. Be flexible. Sizemore says no single ratio fits all situations. So choose a ratio appropriate for your client's industry and type of business. If you can't find one, use a universally applicable calculation, such as days' sales outstanding in accounts receivable. He also notes that ratios don't prove fraud, but they can help you detect fraud that otherwise might not be evident. 3. Stay on track. "To conceal red flags, fraudsters will tell you that the support documentation you want isn't available," Sizemore says. "Most red flags have legitimate causes, such as management's inability to run the business effectively. But the only way you can tell is to check the support documentation," he adds. 4. Don't expect the auditors to catch everything. 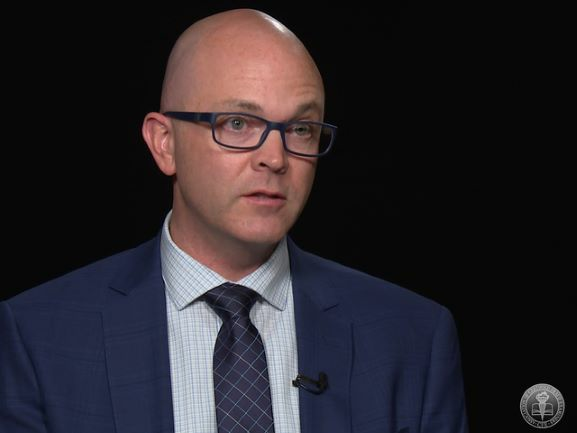 "CFEs need to understand the pressure on audit firms to keep their fees lower than those of their competitors," Sizemore says. "Since fees are based on billable hours, auditors must complete their engagements quickly. So they're tempted to minimize their review of support documentation and to not evaluate all fraud risk. Fraudsters take advantage of that." 5. Don't be fooled. Investigators should be professionally skeptical, asking for documentation that supports questionable assertions in financial statements. For example, if the documentation supporting accounts receivable indicates that a certain customer owes the company money, call that customer to confirm what the documentation says. Never be accusatory, but question as many people as necessary. 6. Anticipate the unlikely. "When you begin an engagement, always be mindful that it could wind up in court," Sizemore says. "I see it all the time: you get deposed, your report becomes a point of contention, and everything you said, your emails, your interview notes, end up being challenged. So do everything by the book and document it all. The case you think will never end up in court is the one in which you will end up testifying." 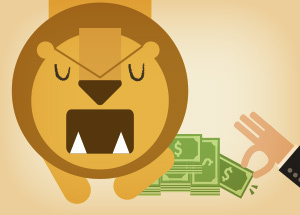 The big cats of fraud are clever and dangerous. But well-trained, determined CFEs can hunt them down with the right investigative tools and techniques. Robert Tie, CFE, CFP, is a New York business writer and contributing editor of Fraud Magazine. The highlighted accounts receivable amounts (before and after the fraud) depict a typical fraudulent entry to overstate an asset to offset income fraudulently added to the income statement. ABC Services has entered into bond and loan covenants that require it to bring in $25 in net revenue. If ABC fails to meet the $25 net revenue requirement, its bondholders and lenders will demand repayment immediately. ABC nevertheless decides to fraudulently convert the $5 bad debt to revenue on the income statement, and offset it with the phony accounts receivable increase on its balance sheet. In this way, ABC will meet its commitments. a) Increases accounts receivable $5. These fraudulent entries create phony income out of thin air and keep the books balanced. The highlighted net income entries are fraudulent and flow into the balance sheet. This example uses artificially small values for illustrative purposes. The values for DEF and GHI are fictitious and provided for illustrative purposes only. The CFE's objective should be to determine why ABC (the CFE's employer or client) has a 9 percent return on assets while its competitors, DEF and GHI, both have a much lower return of 5 percent. Perhaps ABC is more efficient than its competitors, or perhaps ABC is cooking its books. The CFE's task is to find out which of these possible explanations is the right one.